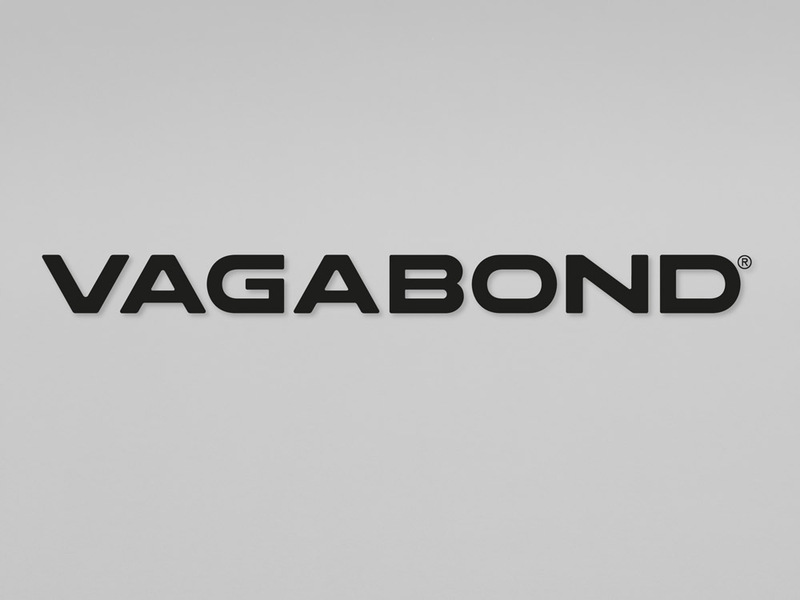 Vagabond is one of the best­known shoe brands in Scandinavia. 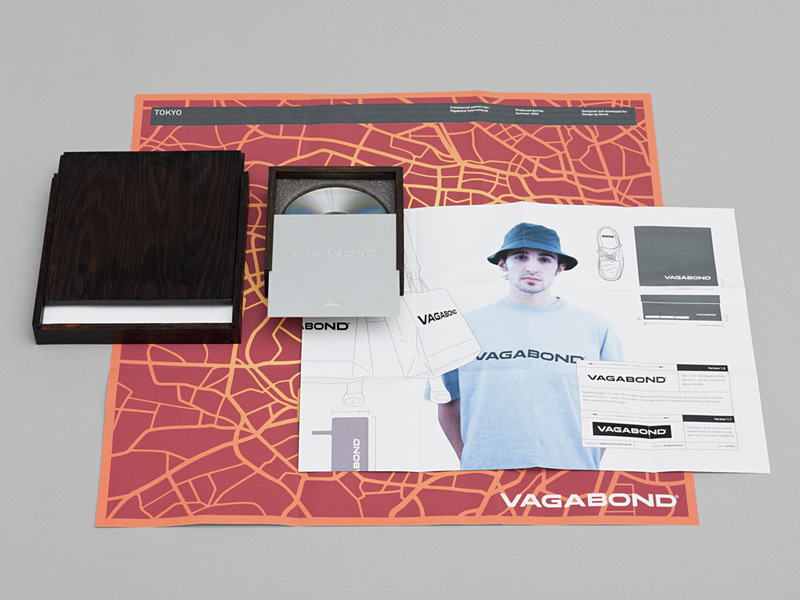 It was founded in the late 60s, and in 2000 decided to open its own concept stores and update its brand identity. I am happy to have been a part of that venture. I redesigned the logo and created the corporate identity. 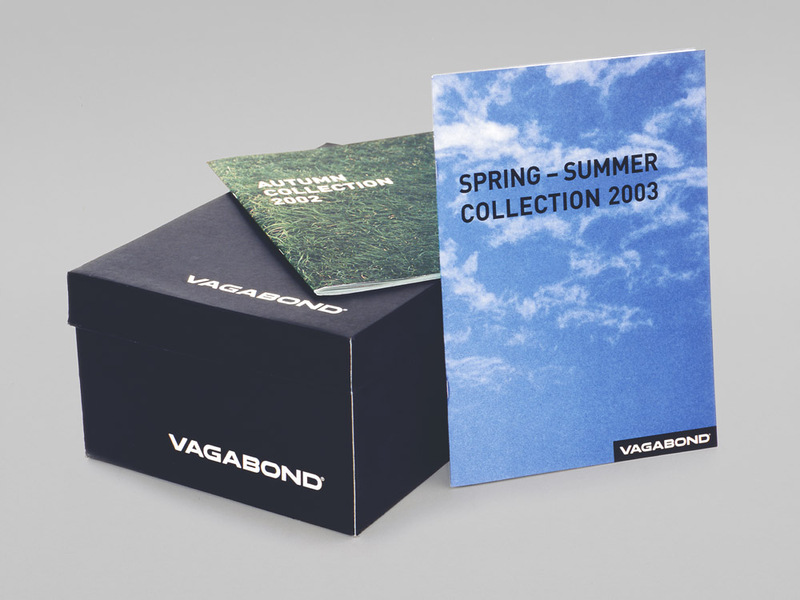 This included catalogues with history, brand culture and identity manuals. 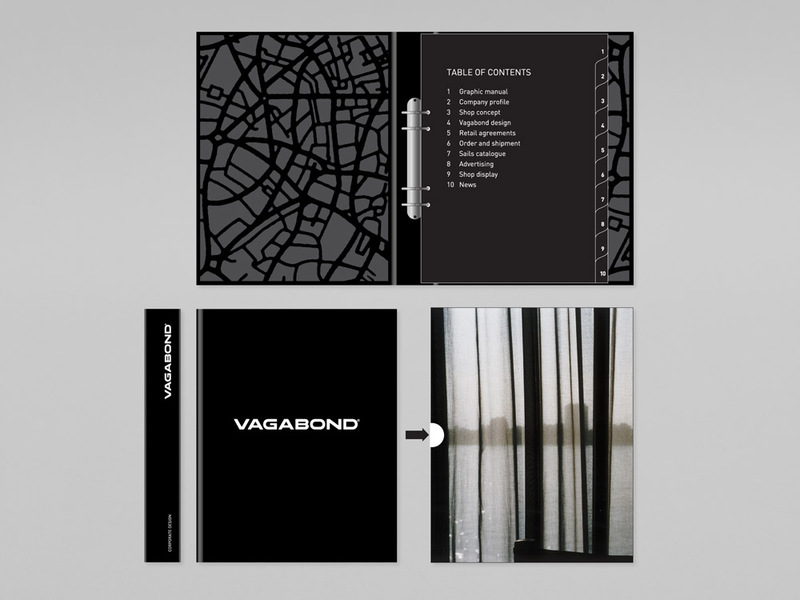 Jonas Lindvall is the architect behind the store design, where I designed signage, shoe boxes and shopping bags. 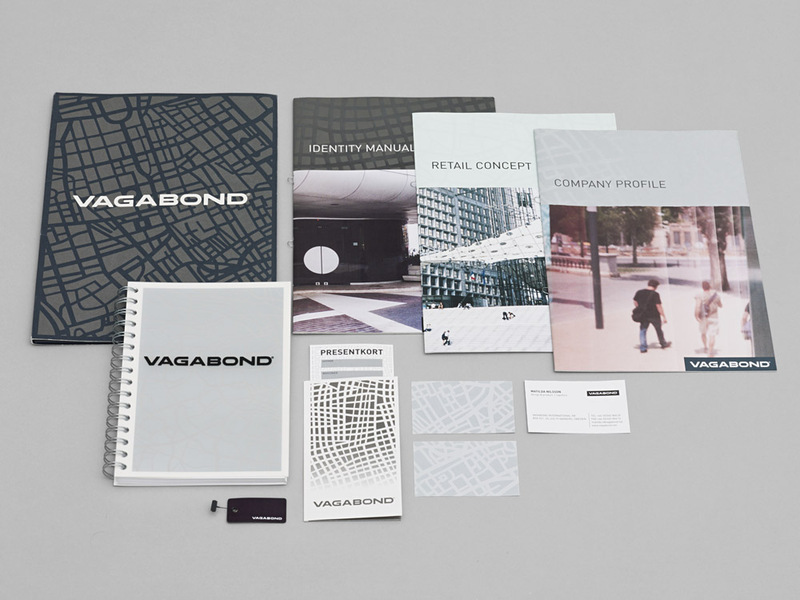 I designed signage, shoe boxes and shopping bags. Store design by Jonas Lindvall. 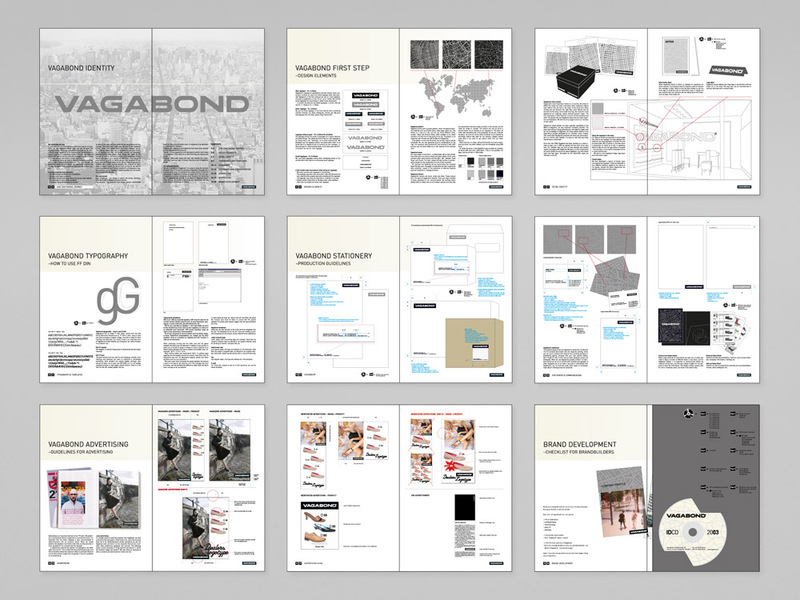 Catalogues, folders and business cards. 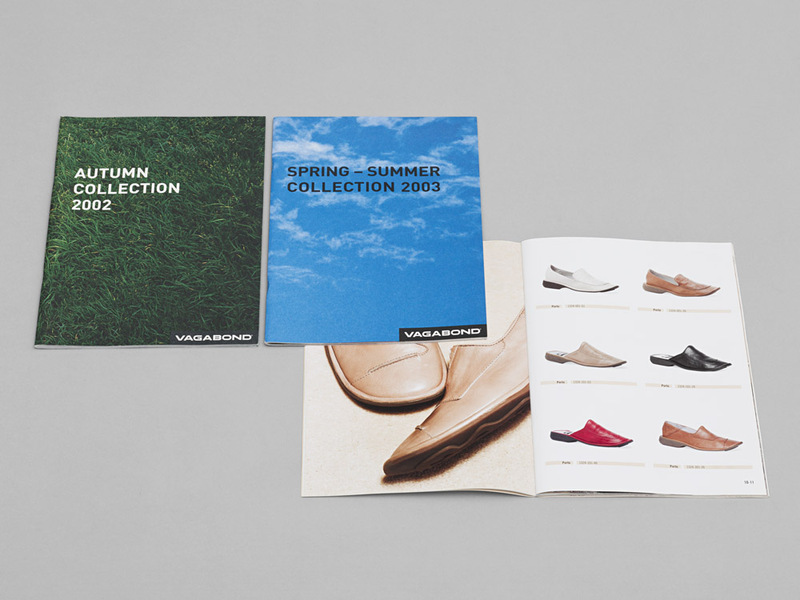 Product catalogues and shoe boxes.